The purpose of Eko-Habitat is to provide a 21st Century creative “space” where youth can network and explore attainable sustainable solutions for an improved future, share their common goals and practices as well as be exposed to the most effective environmental and social solutions available from around the globe. We support youth-run projects by mentoring their particular vision and providing the skills required to achieve their goals. We train trainers in practical sustainable solutions that are replicable, scalable and sustainable, and then we show them how to link their projects with networks worldwide. 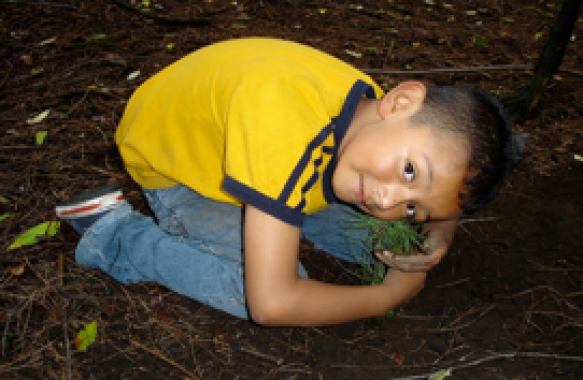 We produce special events and non-formal education projects that support children in developing their vision of a balanced and socially ethical future. We open a window to a world of possibilities and provide them with basic skills to develop a course of action and sustain their projects. We do workshops on “The Culture of Well Being”. 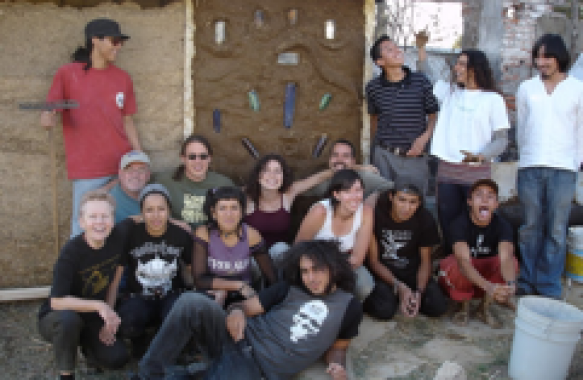 Eko-Habitat facilitates and supports inter-tribal events and gatherings that promote the preservation of ancestral cultures and the sharing of ancient wisdom throughout the Americas. 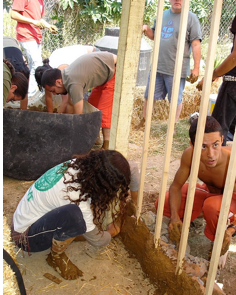 We also provide training and support to traditional and rural cultures in their efforts to restore Earth through community based projects and do-it-yourself sustainable practices. An intentional time and space dedicated by and for youth. This designated area can take on many forms, whether it be a state of the art traveling dome pavilion with multimedia presentations showcasing global youth best practices or an established community center where local youth can network, have workshops and develop sustainability projects. It can also be an inspiring moment under a tree or at the fringes of urban blight where 3 or more youth gather to passionately forge a better future. 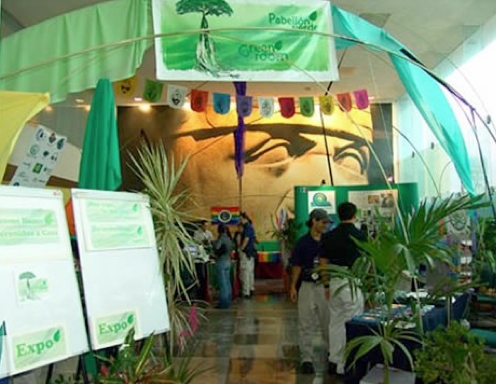 Eko-Habitat’s Green Dome Projects made its extremely successful debut at the EDC-sponsored Youth Employment Summit in Veracruz, Mexico in October 2004. 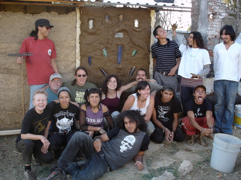 It is based in Mexico and has since carried out dozens of events. Green Dome Projects is currently in a developmental process to feature the exhibit worldwide providing an always morphing, youth specific traveling dome which offers a portal to global opportunities, networks and support links as well as showcasing local youth-run projects. 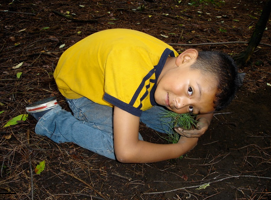 Adults partnering with youth by facilitating their goals, making connections with the Earth, with each other, exploring the wisdom of root cultures and modern visionaries, bringing art and sustainable practices into every phase and most importantly ACTION, ACTION ACTION.